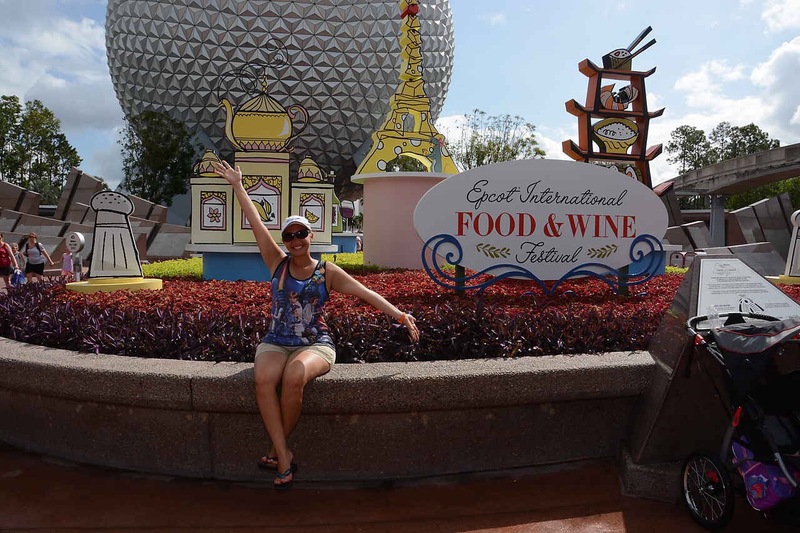 I did it… I ate (and drank) my way around the world. I’ll confess that it took 2 days, but. I DID IT!! No, not the first time, not the last, but today I finished my passport!